Running a business can be massively rewarding once you learn the exact formula to rocket into the stratosphere. Sadly, as most companies become successful, the owners find that they have lost the freedom that they had dreamed would come. 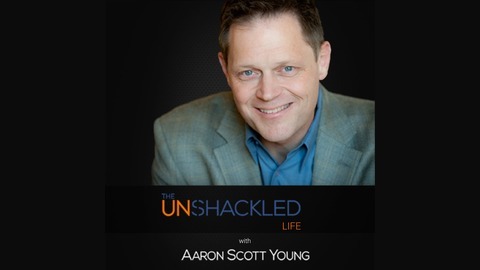 They are shackled to their business and missing many of life’s pleasures. It doesn’t have to be that way. 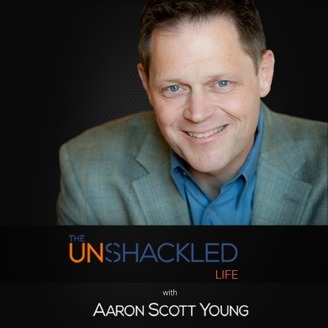 The Unshackled Life is where you will learn the formula for running a business that works harder for you than you work for it. Imagine a business that is an asset, not just a glorified job. If you have ever wondered how some people have abundance of time, freedom and money, look no further. Here you will get the lessons you need from a man who has been building multi-million dollar companies for over 30 years.